The San Diego Symphony’s “Hearing the Future” festival features a mixtape for a transformed classical music culture. “It would have probably been for someone I had a crush on when I was 14 or 15,” composer-conductor Matthew Aucoin said of the first-ever playlist he made. “I think the nice thing about mixtapes – and mix CDs – is it’s very personalized. It’s a home-cooked meal, just for you,” he said. Last fall, the San Diego Symphony lured Aucoin, a new Macarthur Foundation Genius Grant recipient, to guest-curate this month’s Hearing the Future festival. It’s a collaborative monthlong project that began in early January and culminates with this weekend’s performances, including two installments of “Matt’s Playlist: Echoes of the Future,” Friday and Sunday evenings. The compilation – including Mozart, Thomas Adès, Kaija Saariaho, Stravinsky, selections from his opera “Crossings,” and much more – displays a wildly diverse sampling of orchestral pieces, eras and styles. It’s wide-ranging, like Aucoin’s own personal taste. “I love Radiohead every bit as much as I love Mozart. And I love gnarly, challenging noise-music as much as I love folk songs,” Aucoin said on a break between tech rehearsals for other Hearing the Future performances. 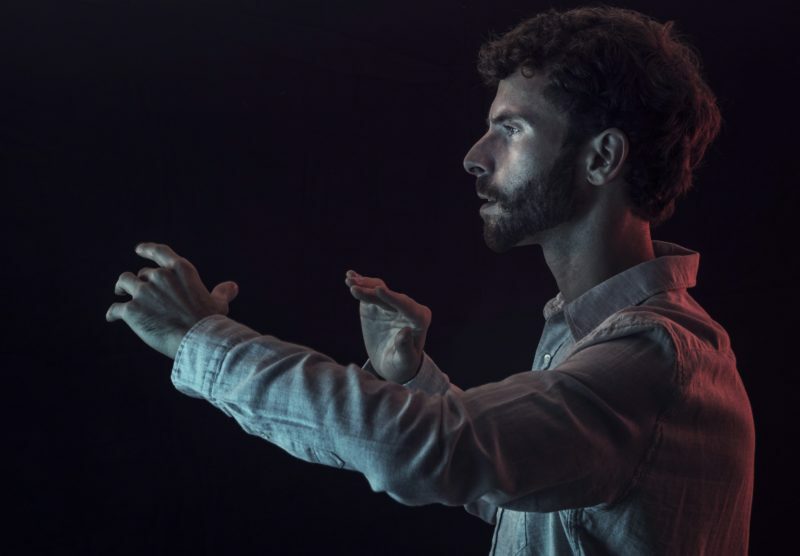 Aucoin also evoked genre-transcendence when describing his own compositions, including his recent opera “Crossing,” based on Walt Whitman’s life during the Civil War. And, he wants to see rock music influencing classical music in broader ways, too. “I think that the classical concert format that has held sway for the past century or so is really in need of a reboot,” Aucoin said. He noted the lack of flow and the formulaic and often awkward structure. “The whole thing feels like a ritual for a religion that no one belongs to anymore,” he said, laughing. A playlist or mixtape can be an act of expression, or an act of a message or relationship. “Usually when you’re making a mix CD for someone, it’s all about the listener,” Aucoin said, but he organized these playlist selections primarily around the theme of the future. Aucoin’s playlist opens with a 1965 piece by Steve Reich, an experimental and minimalist composition using magnetic loop recordings of a street preacher. A Haydn piece, from “The Creation” suite, applies a “shocking” style of music to the concept of the pre-creation void. Jean Sibelius’ “Fourth Symphony” is strikingly bleak, and female Finnish composer Kaija Saariaho’s “Spins and Spells,” is a radical explosion of texture. On the modern end of the spectrum, Californian Andrew Norman’s piece, “Play” is an almost-meta look at performance and instrumentation, among many more. It’s a broad collection of diverse classical and symphonic pieces, but each piece authentically feeds into the next: Aucoin’s vision of a thoughtful compilation and performance. Aucoin’s hope for his transformation of classical music lies not so much in pioneering composers, but in kids. He wants youth to have a better time at classical performances by revolutionizing the structure of a show, mimicking his beloved rock concerts or careful playlists. But to get young people in the theater in the first place starts with early childhood music education. On Feb. 3, get those young people into the symphony like Aucoin says. 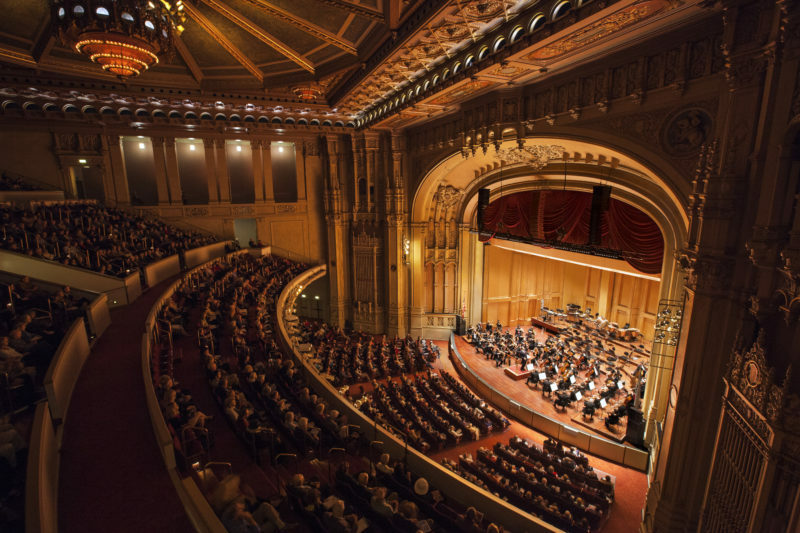 The symphony presents “The Young Person’s Guide to the Orchestra,” which delves into the origins of instruments in a friendly, inquisitive way. “Miko, a space between,” is a site-specific dance performance at the pier at Scripps Institute of Oceanography, running Wednesday through Friday via UCSD Theater & Dance. 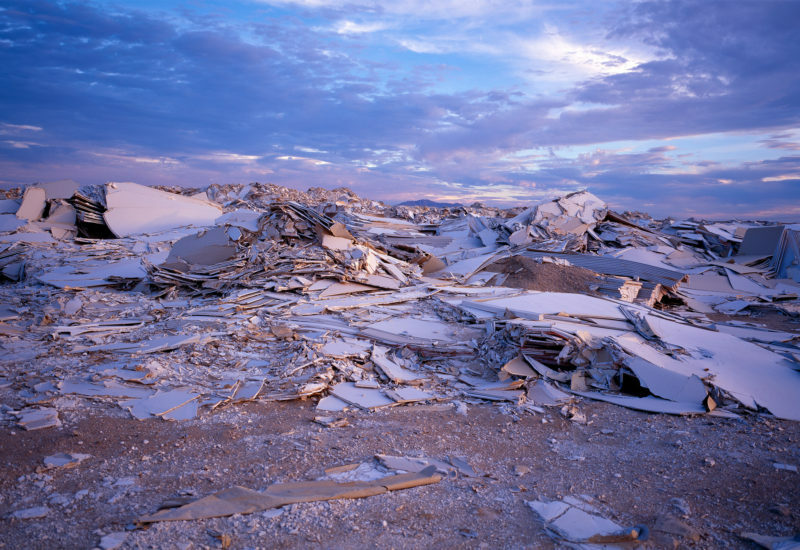 Yasmine Kasem’s newest show, “Every Fragment – A Prayer,” opens at 1805 Gallery with a reception on Thursday. The title is both profound and literal: Kasem wove shredded fabrics into prayer rugs, dyed each one before transferring as prints. The installation is commentary on the queer Muslim experience. Runs through Feb. 23, and this show was recommended by CityBeat’s Seth Combs in the Culture Report’s New Year’s arts roundtable. The Feb. 1 submission deadline is fast approaching for the Migrant Voices Film Challenge (Voces de los Migrantes), in collaboration with the Union-Tribune and Media Arts Center. 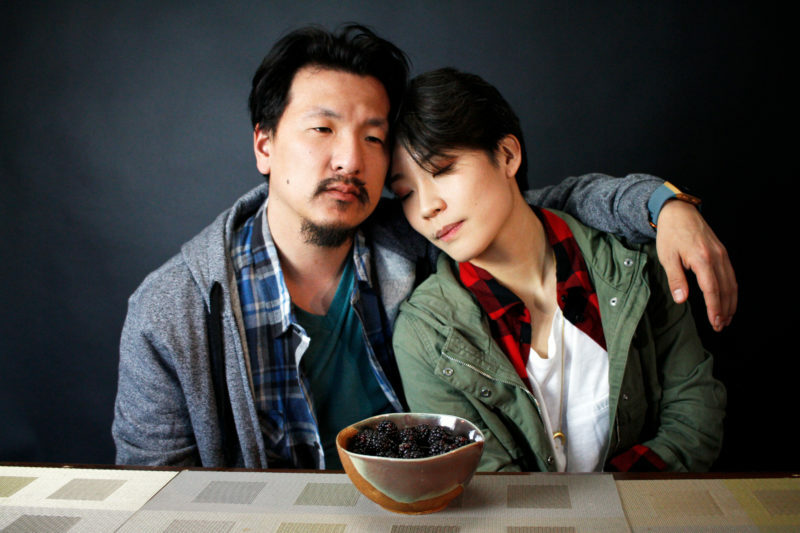 I’m looking forward to seeing “Aubergine,” a San Diego Rep production about a Korean family’s experience, and yes, food. It opens Thursday and runs through Feb. 17. Collective Voices is a photography installation from the Aja Project and the United Women of East Africa, at San Diego Art Institute. The project’s third year kicks off on Friday with a reception, and runs through Feb. 3 (which isn’t very long). 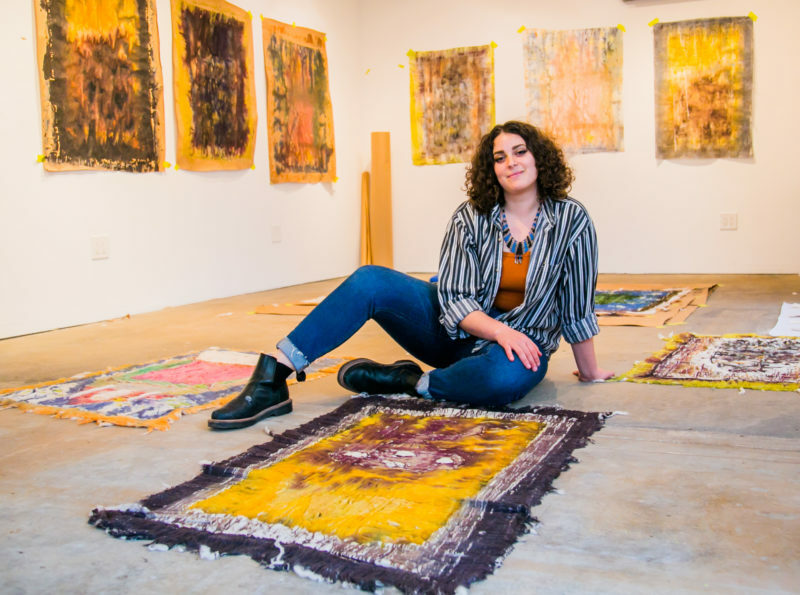 Art Produce in North Park opens a new show on Saturday, “Back Pocket,” featuring work by Max Lofano and “in-house,” featuring Lynn Susholtz. Mesa College’s visual arts department is celebrating a new gallery space with an alumni art show, “Looking Forward, Looking Back.” The exhibition runs Monday through Feb. 13, with limited weekday hours. A reception will be held Feb. 7. “Being Here With You / Estando aquí contigo,” has been open at MCASD since September, and it closes on Feb. 3. San Diego Restaurant Week is in full swing. Surely you’ve heard of it. Out of the 180-plus participating joints, Thrillist compiled a list of 20 places to try and it still seems overwhelming. Julia Dixon Evans is an author, editor and freelance writer in San Diego. Find her online, follow her on Twitter or send her an email.